candidate, you could run it without much trouble on a production phone. All you need to do is register your compatible device at the Android Beta Program site. However, you could still encounter a bug or two so proceed with caution. If you aren’t comfortable with beta software, just wait it out. The official release of O is likely to be at the end of August or early September so it won’t be but a few more weeks. Android O is bringing a lot of refinements that you will find in Android Nougat along with several new features. Those new features include notification channels, Picture-in-Picture, improvements to the notification area and notifications on your lock screen and dozens of other small changes. You won’t find massive changes here but a lot of refinements. To register for the Android Beta Program, head to this site. 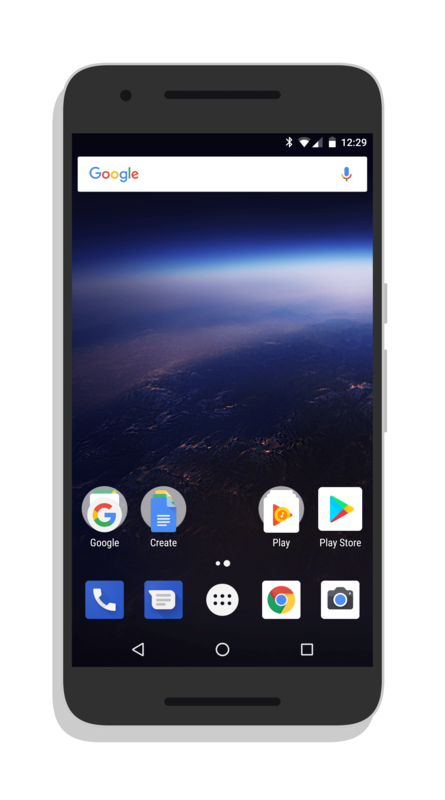 To read more about Developer Preview 4 for Android O, head to this site.